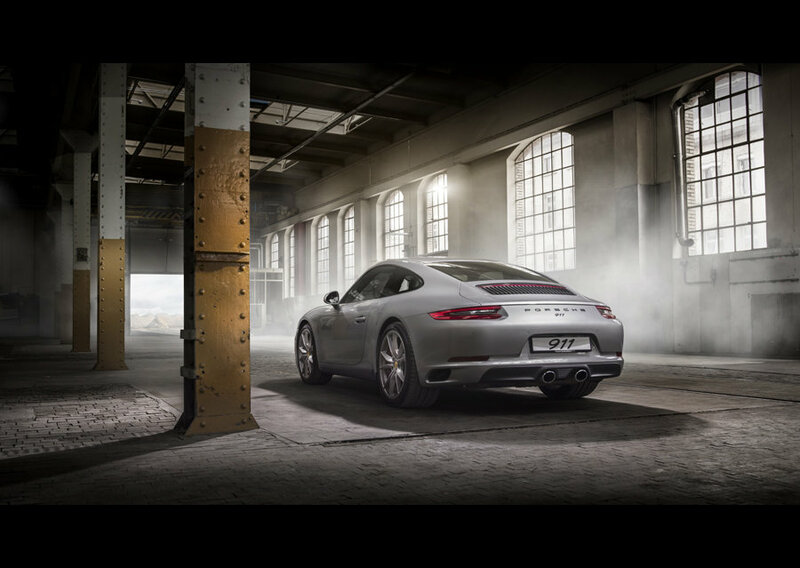 Recently commercial car photographer Tim Wallace was in Zurich to deliver a 'Master Class' for Light + Byte AG in Zurich with Porsche Switzerland. 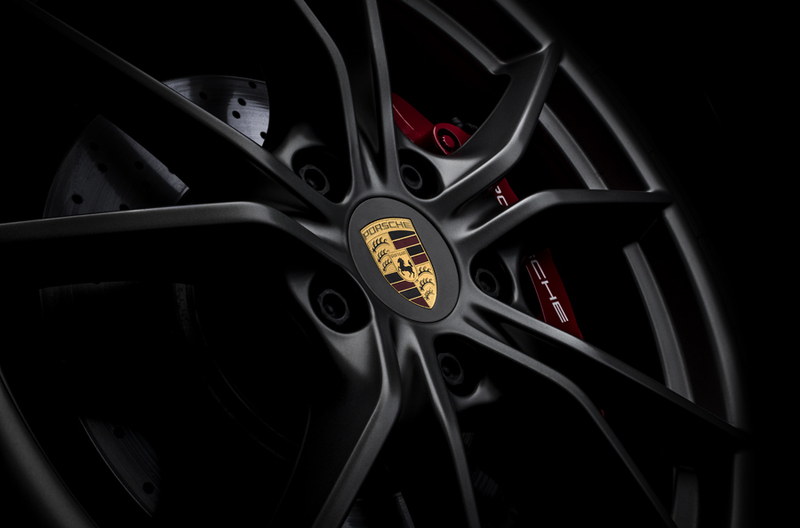 The subject for the lighting based seminar was a Porsche 911 and the event was extremely well received by all that attended. Tim - "I was invited to deliver a Lighting Master Class in Zurich earlier in 2016. It was great to meet the people at Light + Byte AG in Zurich and there was a lot of interest in the seminar and my work so the day was very rewarding for both the attendees and myself. 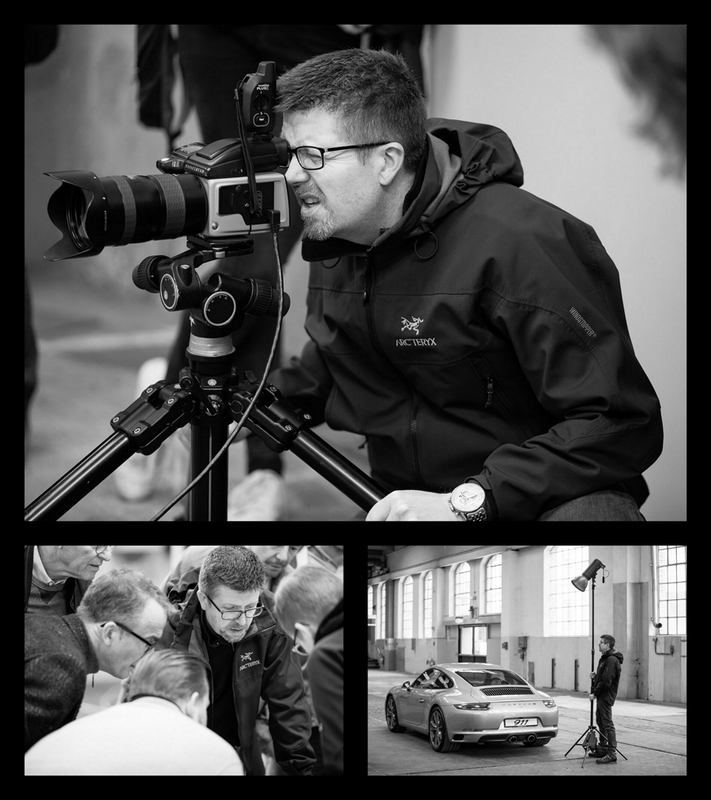 We had a brand new 911 as our subject matter and the whole seminar was based in a urban location setting that we had found in Zurich with us shooting on both the Hasslblad H5 and the new H6 using Broncolor lighting systems.